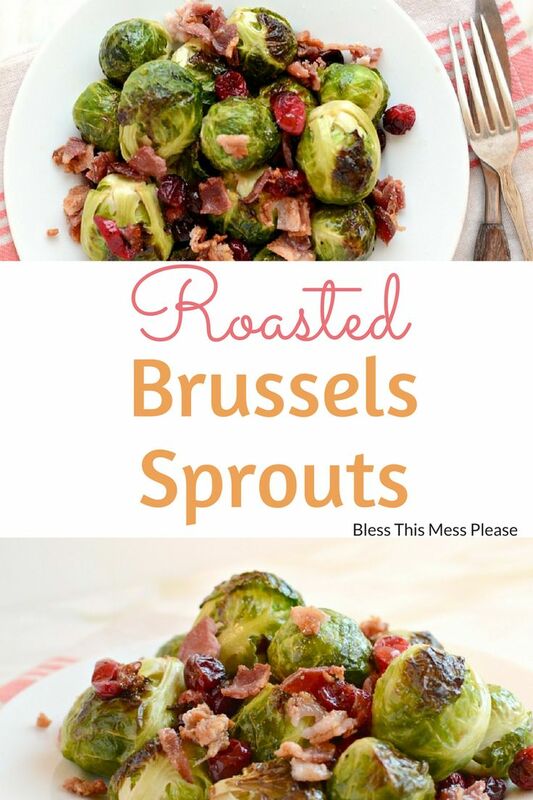 Brussels sprouts – you either love them or you hate them, but I’m here to convince you to love them. Fitness Inspiration : A fabulous running quote suggested by Kristina! And very true, too.